attending disability events to chat to participants. Our Community Engagement team can answer questions about the NDIS in person, via email or over the phone. 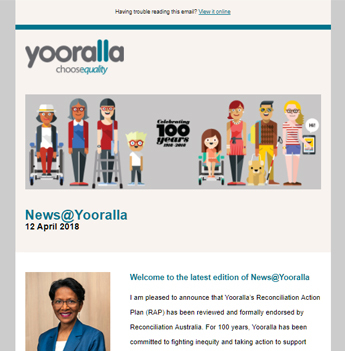 Read what people are saying about the support they’ve received from Yooralla’s Community Engagement team.